One of the most endearing and internationally renowned films of all time, MY NEIGHBOR TOTORO is a deceptively simple tale of two girls who move to a new house in the countryside. 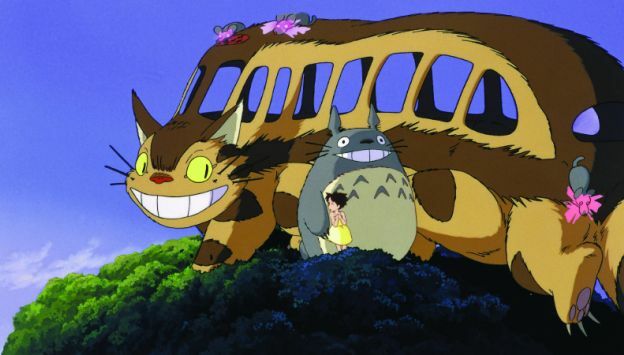 They soon discover that the surrounding forests are home to a family of Totoros, gentle but powerful creatures who live in a huge and ancient camphor tree and are seen only by children. Based on his own childhood imaginings, Hayao Miyazaki directs this superbly animated children’s tale about humankind’s relationship with the Earth, from legendary Japanese animation team at Studio Ghibli.